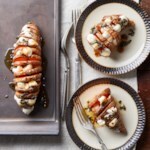 Hasselback potatoes are the perfect side dish for people who love crispy potato-chip-like slices as well as the tender interior of a baked potato. 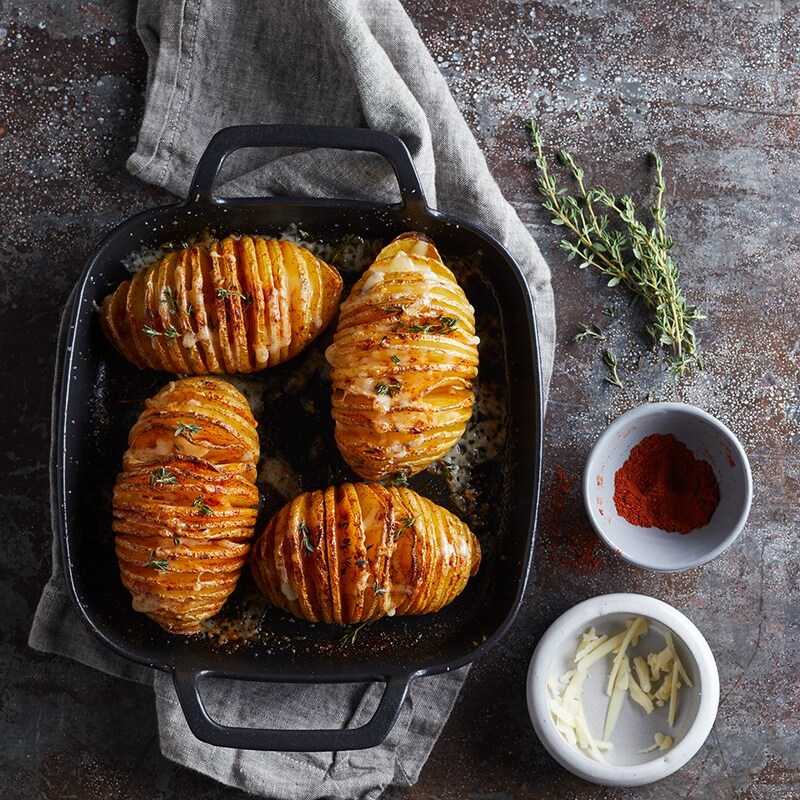 Simple to prepare, these hasselback potatoes look impressive and decadent with melted Cheddar cheese and a spinkle of paprika on top. Make crosswise cuts every ⅛ to ¼ inch along each potato, slicing almost to the bottom to the bottom but not all the way through. 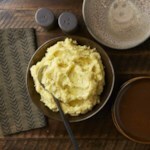 Place the potatoes in an 8-inch-square baking dish and coat with cooking spray. Sprinkle with ¼ teaspoon each salt and pepper. 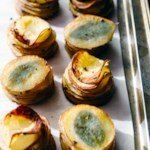 Bake the potatoes until the cuts begin to separate, 25 to 30 minutes. Remove from the oven, spray cooking spray into the opened cuts and season into the cuts with the remaining ⅛ teaspoon salt and ¼ teaspoon pepper. 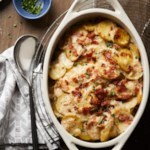 Return to the oven and bake until the potatoes are tender, 35 to 40 minutes more. 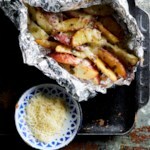 Remove from the oven; sprinkle cheese into the cuts (some cuts may not be filled) and season with paprika. Return to the oven and bake until the cheese is just melted, 3 to 4 minutes. 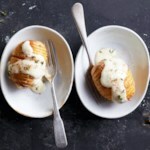 Serve topped with thyme. To make ahead: Prepare through Step 3 up to 1 hour ahead; finish with Step 4 just before serving.